Congrats to Resolute-backed GREATS on raising a $10 million Series B, led by consumer private equity firm JH Partners. We’re thrilled to welcome JH onto the team. As investors in iconic retail brands including Bare Escentuals, Design within Reach and Alex and Ani, JH brings awesome hands-on experience as GREATS scales out. Our original seed investment with GREATS was premised on a simple bet: that GREATS found Ryan “Babs” Babenzien had a gift for designing cool sneaks and a brand voice that resonates with their target market. Turns out we were right. 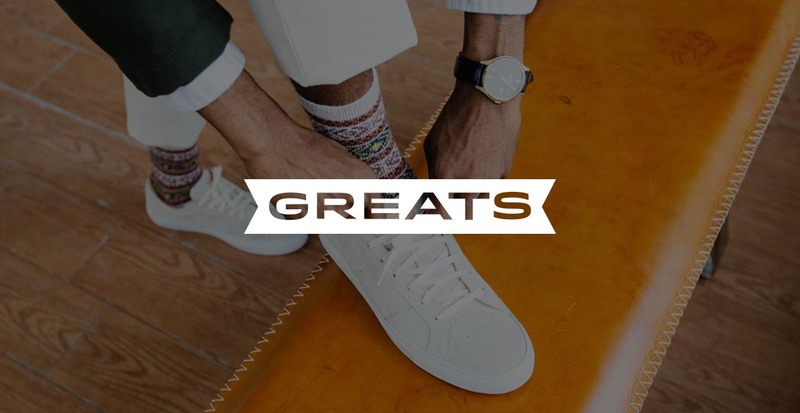 GREATS has seen tremendous growth both in sales and in brand equity. With the addition of ecommerce vet Rachael Ullman from Amazon and a full tank of capital, the company poised for an exciting ride which we are proud to be able to join!